Nose: Lifted, charismatic and offering waves of youthful primary concentration and savoury complexity evolution in the glass right from the first moment of impression. Notes of game, roast meat, olive tapenade and pure blueberry quickly begin to nuance crushed rock and flinty characters, while a deeply recessed, brooding sense of sheer power and racy pungency is but a silhouette of its potential./ Hedonsitic. 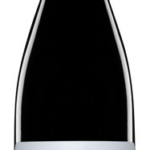 Deep garnet-purple in color, the 2010 Astralis is still quite primary eliciting aromas of black plums, blueberry compote and blackcurrant liqueur with a savory and baking spice undercurrent plus a fragrant whiff of violets. Very structured, fine and complex in the medium to full-bodied mouth, this wine is revealing much more than when I first tasted it a year ago and is now showing layer upon layer of black fruit preserves, mocha, toast and spices before finishing with great length. Extraordinary wine. Approachable now, it should cellar to 2030+. 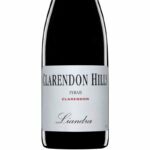 The fitting capstone to what was a terrific vintage for Clarendon Hills, the 2015 Astralis Syrah is destined to become a McLaren Vale legend. Remarkably precise, complex and pristine aromas of anise, pepper, mint and blueberries lead the way. They’re followed by a full-bodied yet impeccably ripe palate that’s dense and concentrated yet supple, leading into a velvety, nearly endless finish. Wow.. CONDITIONS: Favourable winter rains were shadowed by bright sunny conditions in Spring. The healthy environment encouraged the vines to respond in retaliation to the prior vintages’ lowered crop levels. The vines shot fruit that looked healthy and was in abundance from day one. The consistent mild growing season saw fruit ripen earnestly. An unusual early veraison paved the way for continued steady development. Bunch thinning was looking a certainty but the vines pulled the fruit in to line and all fruit was evenly ripened and looked outstanding. 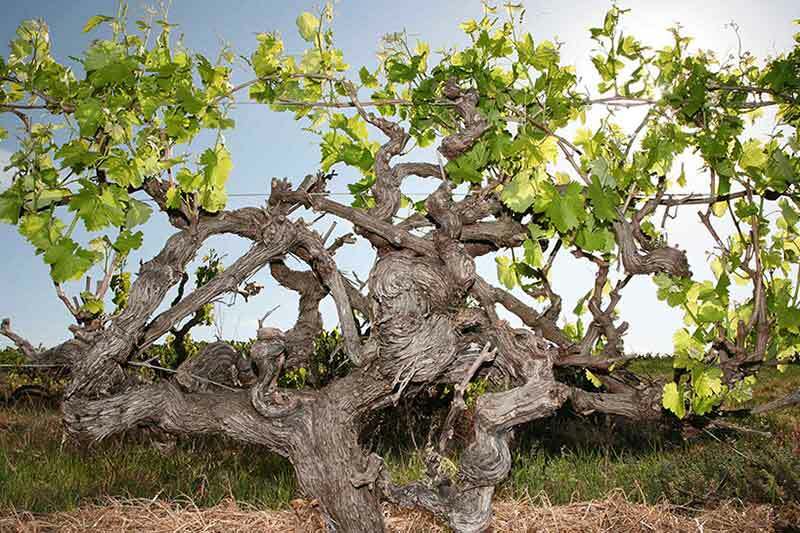 WINEMAKING: Low yielding, dry grown, pre-phylloxera vines planted in 1920 are grown in loamy, clay soils. Hand picking took place over several passes to ensure optimal ripeness of the fruit. Partial whole berry and whole bunch, wild yeast fermentation. Open vat primary with varied maceration periods. All pressings returned to the barrel. MATURATION: 18 months. 100% brand new, tight-grained French oak. Barrels are finally hand selected by winemaking team. Bottled onsite without fining or filtration. Categories: 1er Grand Cru, Syrah. Astralis is considered a ‘Premier Grand Cru’ and is the flagship of Clarendon Hills. A site of global attention, Astralis vineyard is treated in the same way as all our other vineyards, however its expression is superior. It has classic demeanour and timeless elegance, and the site’s expression overrides all other Clarendon Hills cuvees. Astralis was named by Roman in reference to his thought that the wine is ‘out of this world’. The definition of Astralis is precisely this: ‘a celestial body; pertaining to the stars’. It was planted in 1920 on a 45* degree ascending slope that faces due-east and has a topsoil layer if pebble ridden clay and subsoil layer of pure ironstone. Once trellised, these stately cines are now farmed as they grow, without trellising. The vines typically throw a crop in the vicinity of 1000 kilograms per acre, or 17 hectolitres per hectare. These figures are extremely low and subsequently we produce around just 500 cases for the world. Its a wine of the highest sophistication, complexity and refinement. A grand wine of classic understatement with timeless elegance and purity. Its effortless power and deeply restrained grandeur progressively reveal a spectrum nuance and character in age.